It’s mid-November, turkey dinner hasn’t even been served yet and we’re thinking about how to generate more leads and sales next Spring for your business! The key is to get started early, while most of your agent competitors are dreaming about turkey and pumpkin pie. Most analysts and market indicators forecast brisk real estate sales for 2018. And, as more and more agents enter the business, competition for buyers and sellers will be fierce. As time passes, your contact database gets messy, unorganized and out-of-date. Now is the time to do some year end maintenance. Ask yourself a few questions. When’s the last time you really analyzed your database? Does your database represent the clients you want to serve? Should you make changes to your market focus? Your database is the #1 asset you have in your business. Are you leveraging your contacts to your advantage? Are you delivering value to your database? Remove contacts that are longer viable. If you don’t recognize an email or name, feel free to send a quick email asking the recipient if the email is still valid. Be sure to ask them to respond. This will likely jog your memory and let you know whether to delete or keep the contact. Segment Your Database – There are a variety of strategies for segmenting your database based your relationship, how you want to communicate with them and the degree of influence a contact may provide. Outline a segmentation strategy that works for your business based on your relationship with your database. 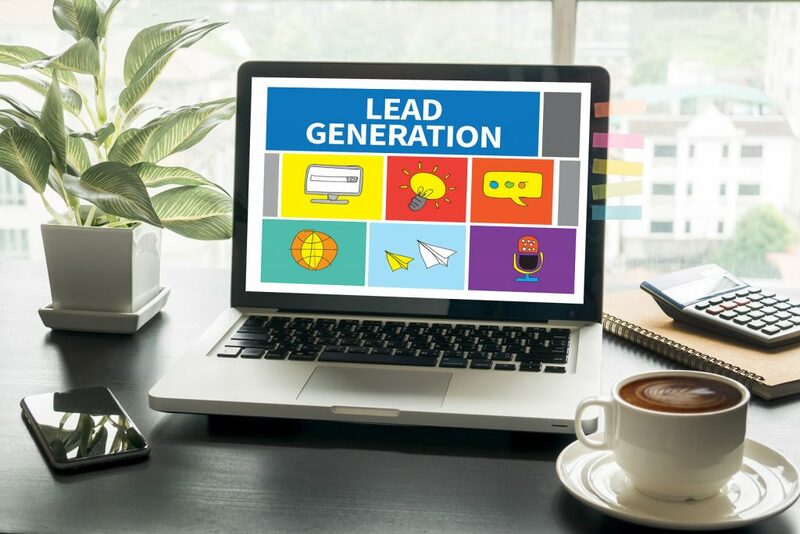 Your website is the hub for delivering valuable content to your market and for collecting new leads (as well as for branding, posting blogs, among other things). MLS Integration: iHomeFinder – There are many good options out there but iHomeFinder seems to provide the best support. Look for ways to grow your database whether it’s from ads or from referrals. The point is, consistently grow your database on a monthly basis. At a minimum, get a name and email address. If you can get a phone number, all the better. Your Email Program – Sort through your inbox to see if there are any viable contacts for your database. Website Traffic – Send traffic to your website via Facebook Ads or another source. Collect names and emails via a form. Referrals – Ask for referrals from past clients. Open Houses – Ask open house visitors to sign in with their contact information. Community Involvement – As you participate in events in the communities you serve, ask for contact information. Holiday Parties / Events – Holiday events are coming. Look for opportunities to gather contacts. Homeowner Association Meetings – Attend neighborhood meetings and provide value to the meetings. Gather contact information. Lenders / Attorneys – Connect with your favorite real estate resources and ask them for contacts to grow your database. Church Events – This time of year, people are gathering for food drives, toy collections and a variety of events. Engage in the community and look for opportunities to grow your database. Staying in touch with your database on a regular basis is key. Commit to a schedule and stick to it. A general rule of thumb is to ‘deliver value’ 80% of the time and ask for referrals or sales 20% of the time. Connect with new people and influencers in your market. Join networking groups, and participate. Show interest in your contact’s business, new job or articles they post on LinkedIn. Post an article about market trends for specific neighborhoods, zip codes, property types. Send custom search links to people in your network you know well. Connect with local reporters covering real estate news. Post articles, market reports, comments on your Facebook Business Page. Send a ‘friend request’ to past clients if you think it’s appropriate. Grow your database by advertising on Facebook. Create a report, setup a landing page and email form to collect lead information (emails). Setup an automated sequence of emails that allow your new contacts to become acquainted with the market, your services and how you help them through the process of buying or selling a home. Post a blog about a segment of the market you serve and post the URL to your Facebook page. Do you have MLS integrated into your website? If so, think about the markets you want to serve – and create area guides, neighborhood guides, open house reports, etc. In summary, beat your competitor agents to the finish line by preparing now for more leads and sales this Spring. Focus on your database. Get it nice and tidy. Look for lead sources to grow your database. Think about amping up your website so you can generate more leads. The ultimate key is to engage with your database on a regular basis between now and Spring time – and simply watch your sales blossom!